Since 1946, when the Lanham Act was enacted, the United States Patent and Trademark Office (USPTO) has denied registration of any trademark that “[c]onsists of … matter which may disparage [any] persons living or dead….” Today, the Supreme Court struck down this “disparagement clause,” finding that it violated the First Amendment. 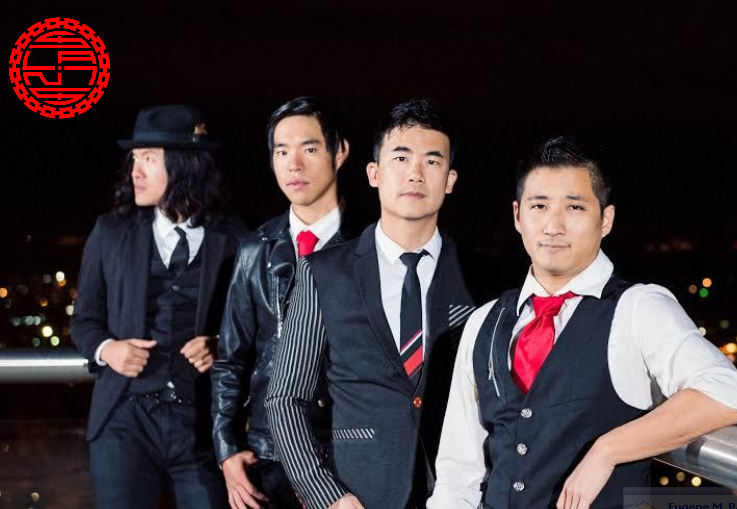 The USPTO refused to register “The Slants,” citing the disparagement clause. Tam appealed to the Federal Circuit, which held that Section 2(a) was unconstitutional restraint of free speech under the First Amendment. Finally, the Court found that the disparagement clause fails even the relaxed First Amendment scrutiny applied to commercial speech. Citing the government interests of “encouraging racial tolerance” and “protecting the orderly flow of commerce,” the Court found that disparagement clause was not narrowly drawn and was therefore unconstitutional. But What About the Washington Redskins? The USPTO had deregistered the Washington Redskins’ trademark based on the disparagement clause. The team had appealed the USPTO’s decision, and the appeal is pending in the 4th Circuit. Today’s Tam decision will knock the legs out from the USPTO’s decision and should pave the way for the team to reclaim its trademark. What About Section 2(a)’S Other Prohibitions?